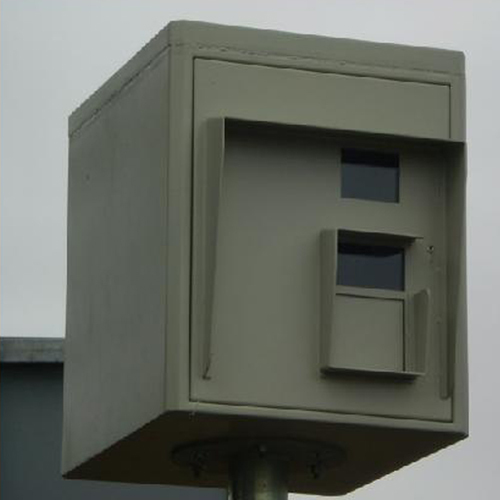 During the past two weeks new radar traps in Santa Cruz have monitored a total of 6,926 vehicles. 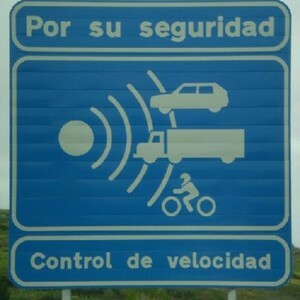 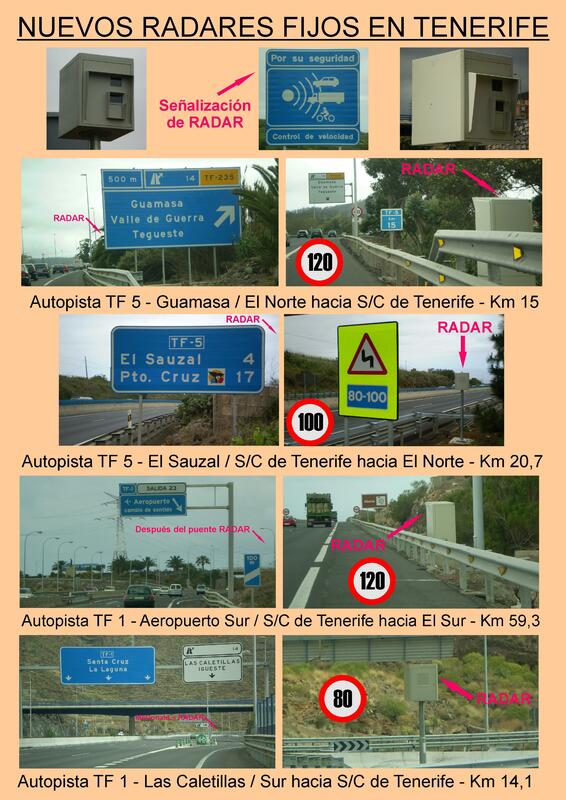 From those 327 vehicles have been recorded breaking the speed limit in the following places:-Avenida de Anaga (82); Carretera general del Sur – TF-28, (74); the motorway between Santa Cruz and La Laguna via Calle Panamá (60); Avenida de La Constitución (53); the Carretera general del Sur in El Chorrillo (30) and Avenida Hespérides (13). The penalty for exceeding the 60km limit in build up areas, or 80km on inter-city roads, can be a jail sentence of up to six months, or a fine plus up to 90 days community service and a driving ban of up to 4 years. These strict new laws were passed last December.